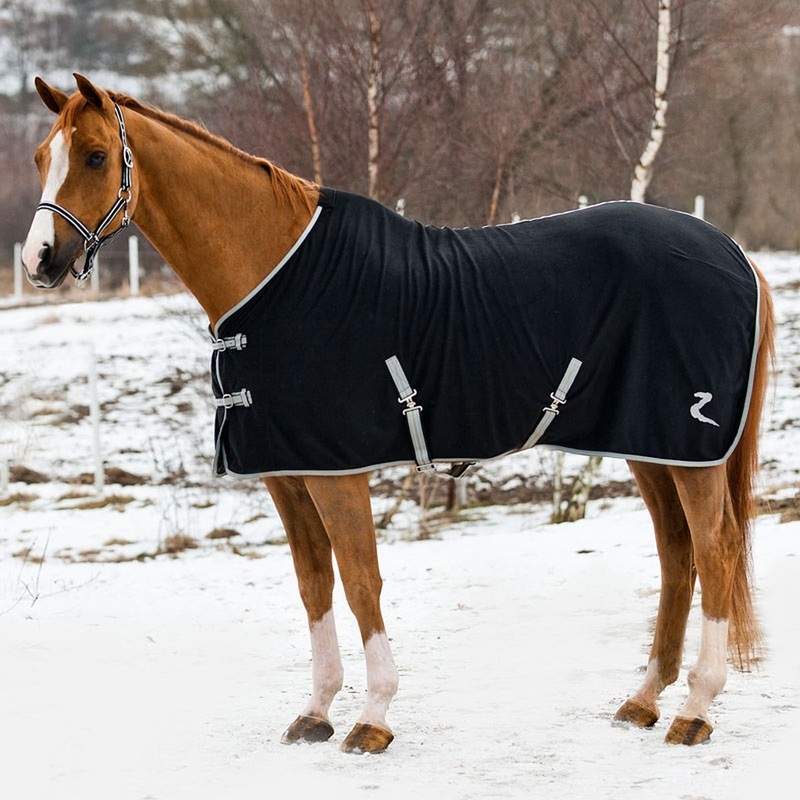 Quality fleece bandages, saddle covers and bridle, hat, spur and stirrup bags and more for you equine needs - we can bespoke our products to your design. Whether you are looking for sleek, professional matching equipment, or want to jazz up the yard, we have something for you. Ordering is simple - you can buy through our online store, or if you want something more complex or unusual please contact us. We will always do our best to accommodate your requirements. For information on delivery and full terms and conditions please visit our payment and delivery section. 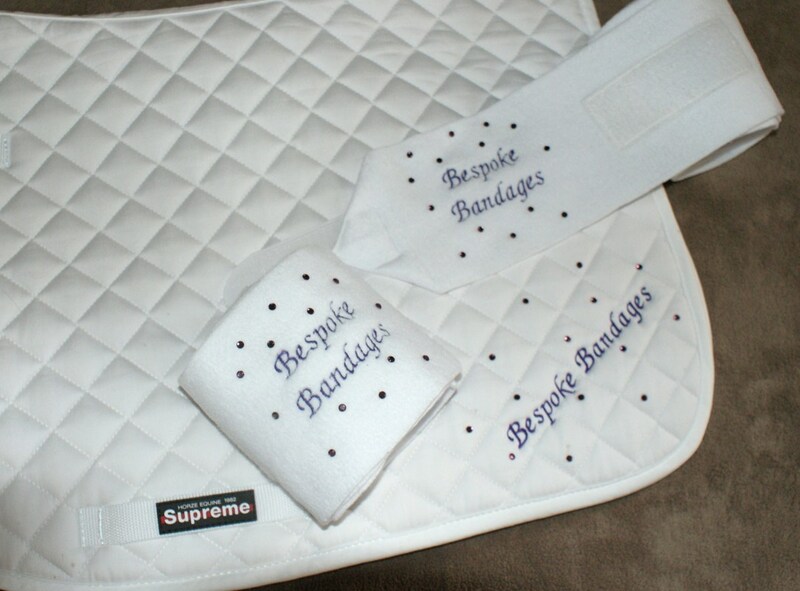 Many of our products are handmade to order, including bandages, bridle, spur and riding hat bags, browband covers, ear warmers, headbands, snoods, all pet products, plaiting aprons and saddle covers. Other items are supplied by Horze, a brand that we've tried, tested and believe in. It matches style with practicality, quality and value. 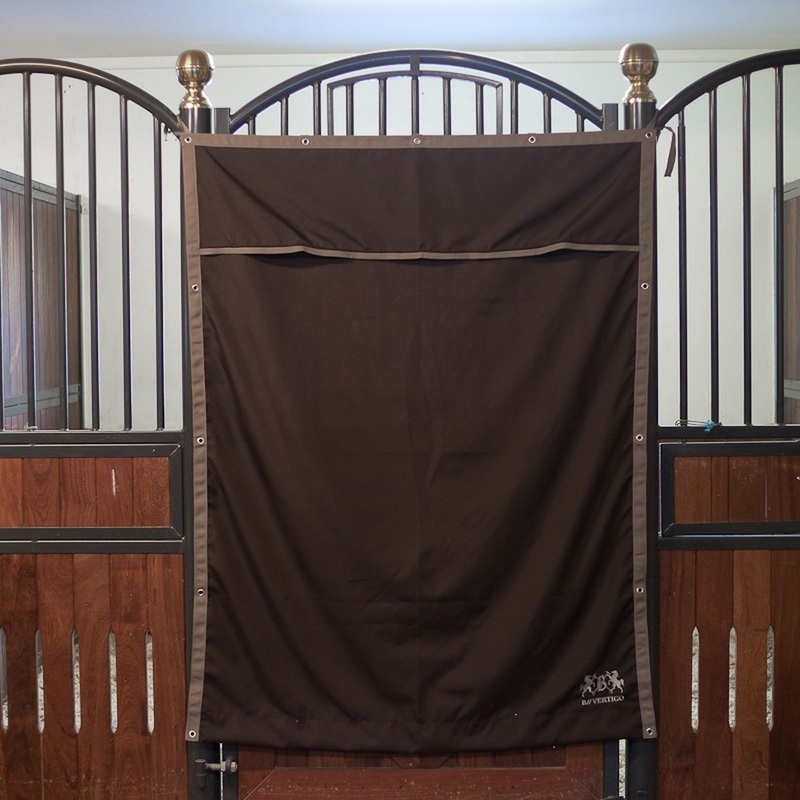 Along with our other products, all the Horze saddle pads, rugs, boot bags and stable drapes can be bespoked with logo, name or initials (and, of course, optional sparkles).